Just west of Canyon Lake in Comal County is the town of Spring Branch, Texas. This tiny hamlet is just twenty-one miles from New Braunfels in Texas Hill Country and is named for a spring that flows into the Guadalupe River. 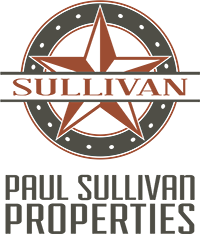 Highway 281 offers easy transportation from Spring Branch to the metropolitan area of San Antonio, and Route 46 takes travelers into New Braunfels. With its small population and easy access to the amenities of the big city, Spring Branch provides its residents with the best of both worlds. Residents of Spring Branch can take a day or more to visit San Antonio. Known as a military town, it is home to Lackland Air Force Base and the Quadrangle at historic Fort Sam Houston. Enjoy a stroll along the River Walk, shop in its boutiques, and grab some lunch before heading over to the Alamo, which features a museum and a gift shop. Return to the River Walk in the evening for a festive and lively entertainment district. When you are ready to take in some fresh air, Spring Branch is in the heart of some of the best rolling hills for running and cycling enthusiasts. 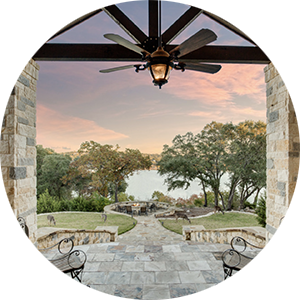 And with its close proximity to Canyon Lake, residents have easy access to a variety of outdoor recreation, including boating, fishing, swimming, hiking, camping, canoeing, and tubing. Golfers will enjoy the par 72 course. Vacationers in the area will find a variety of lodging to suit their needs. 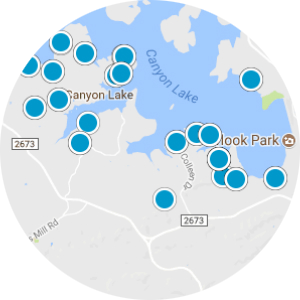 Whether it is a campground, cottage, cabin, or bed and breakfast, Canyon Lake has it all. Real estate buyers in Spring Branch will find newly built and well-kept established homes with multiple bedroom and bathroom options, ideal for entertainment or relaxation. Large lots with new landscaping, mature trees, scenic views, and private streets are waiting for their new owners. Renters will find newer houses and apartments in close proximity to major traffic thoroughfares, shopping and dining venues, and entertainment districts. Enjoy a maintenance-free lifestyle where pets are welcome. 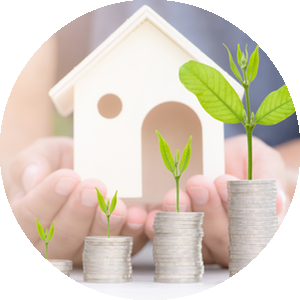 If you would like more information regarding real estate for sale or rent in Spring Branch, Texas, please contact us today and allow us to assist you. Great investment opportunity in Spring Branch. 2/2 on each side of duplex both yards fenced, stained concrete floors move-in ready!! !